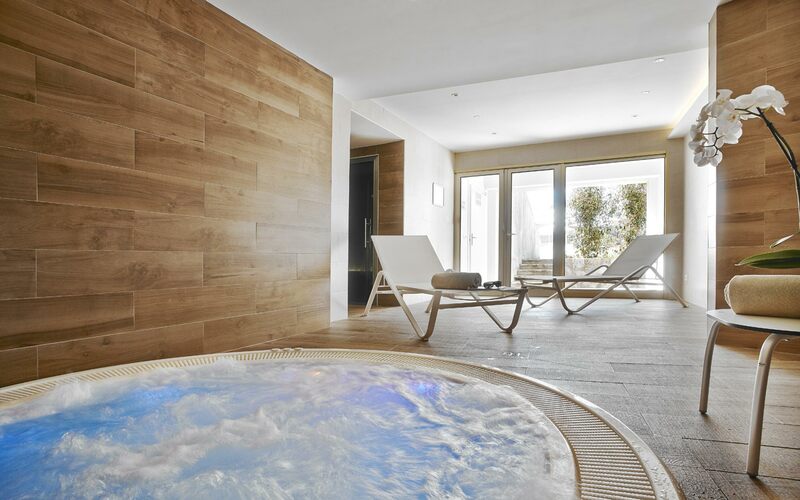 Open the door of the Spa de La Vague Saint Paul and enter in the space dedicated for the well-being and a fitness center. 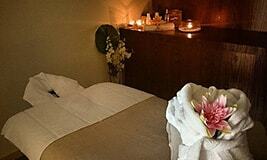 Real haven of peace, in our Spa there are a Hammam, a Sauna, a Jacuzzi, a fitness center and a beauty parlor. 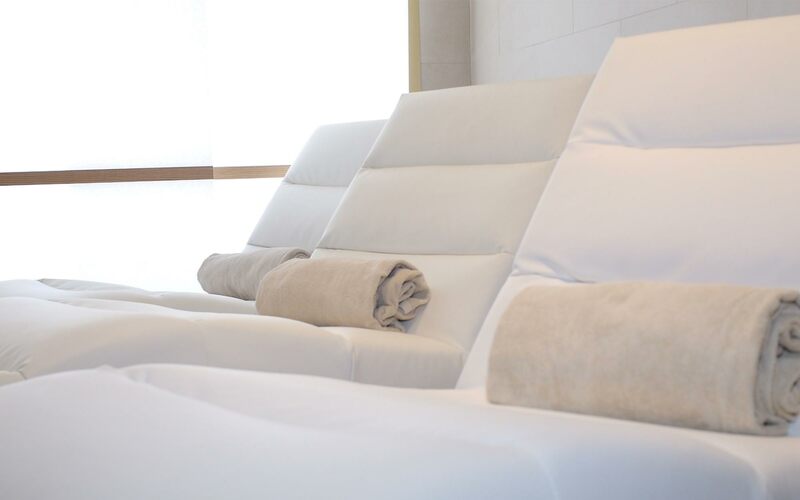 In 2015, The « Vague de Saint Paul » became patners with the society « L-V RIVIERA SPA », recognized for its expertise and professionalism of the SPA industry, in partnership with the brand Omnisens. 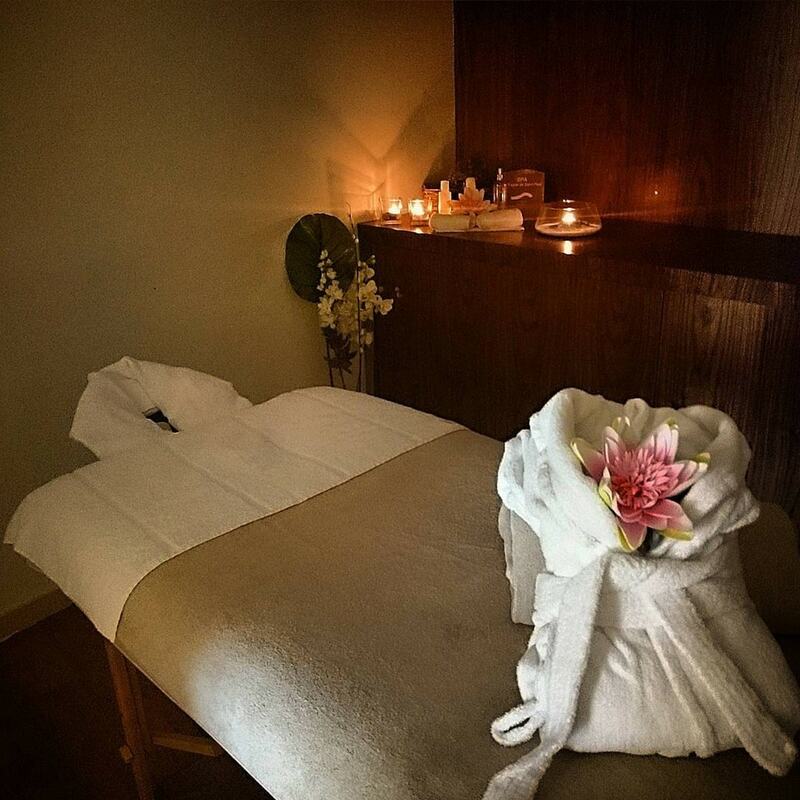 Combinant élégance and serenity, the Spa invites you to gain a real sensory expérience that allows you to restore your body and spirit balance, to regain your natural vitality, to preserve the beauty of your skin, everything is possible for our professional team. 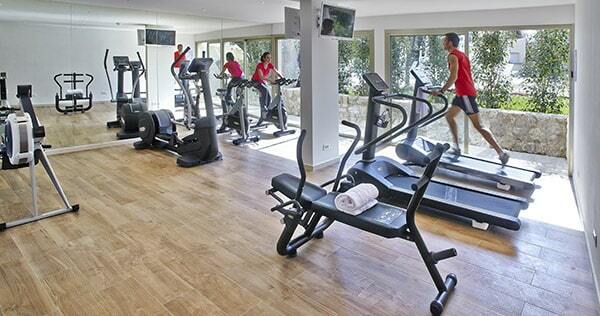 Our fitness center is equipped by training apparatus, dumb-bells, cardiotraining, will make the happiness of the athletes. 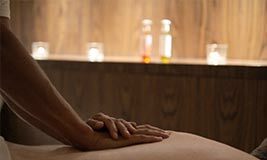 La Vague de Saint Paul offers you sport activities, on demande, adapted to your needs, in partnership with Sandra Fouché Coach professional graduate state. 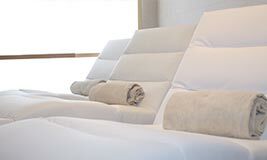 Clients not residing in the hotel has an access to the SPA only with a beauty care by Omnisens and addition 30 € for 1h of access to the Jacuzzi, Hammam and Sauna. 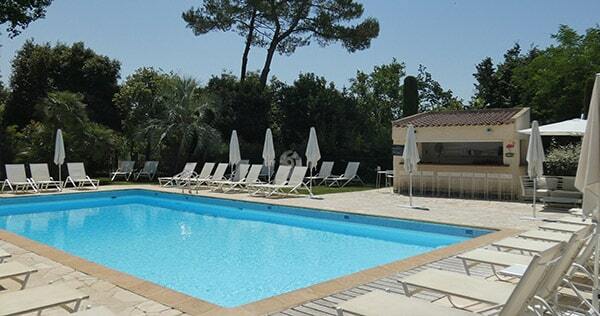 In the center of the park you can enjoy a pure moment of relaxation at the edge of the pool. During the summer you can taste something from our snacking menu and drink one of our fresh fruit cocktails. Pissaladière, club sandwich, fish and chips, salads, french fries or ice-creams… Simple dishes of high quality for a moment of relaxation. 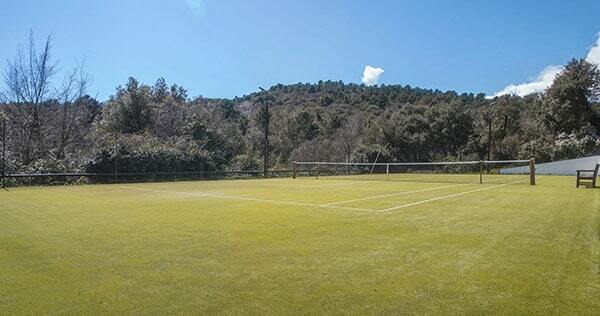 Take advantage of our beautiful tennis court. For the more adventurous, tennis lessons are available with our tutor, Mr. Diego RAMIREZ. 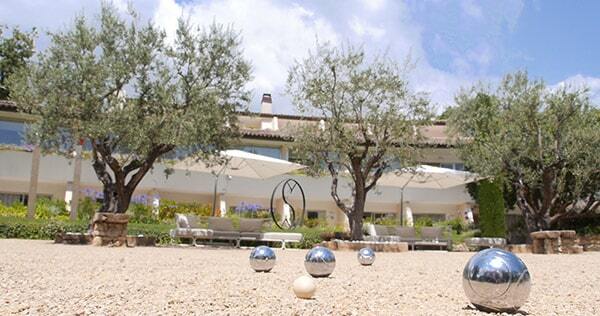 In the shade of the Olive trees, come and enjoy a friendly moment playing petanque accompanied by an aperitif of provence.